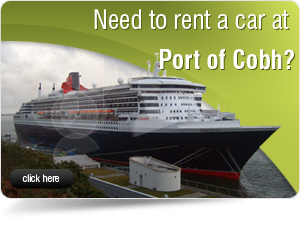 What data does Great Island Car Rentals collect? 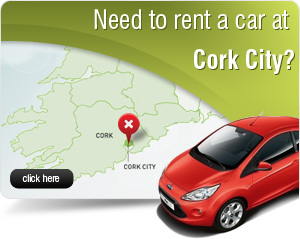 When booking car rental services we ask for your name, postal address, telephone number and email address. This helps us to process your booking, to contact you if we have any problems with your request or to send you an electronic confirmation of the booking. 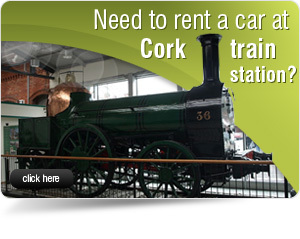 When you make a booking, we will give you the opportunity to create an online account. If you accept we will store the personal details you provide in our customer database. This will enable you to make future bookings more rapidly. 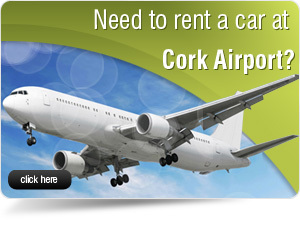 We will maintain electronic records of all rental agreements and other transactions you enter into with Great Island Car Rentals. Our website uses "cookie" technology. "Cookies" are encrypted strings of text that a website stores on a user's computer. Cookies enable us to customise our website and offerings to your needs and provide you with a better online experience. In addition, cookies are used to measure usage of various pages on our website to help us make our information more pertinent to your needs and easy for you to access. The types of cookies that we use are referred to as "session" cookies and "persistent" cookies. How does Great Island Car Rentals use your data? 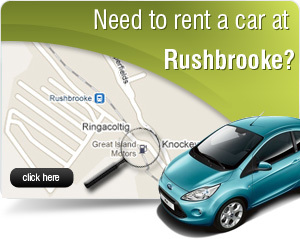 Great Island Car Rentals will never release your personal details to any company that is not a member of the Great Island Car Rental System for marketing purposes. How does Great Island Car Rentals protect your data? When you agree to receive our newsletter we will ask for a minimum of your email address. Over time we may ask for additional personal information about you. Providing this information is voluntary and will be used to customise the content of your newsletter so it is relevant to you.